CELTIC blew Hearts away with a blistering first-half performance to move 14 points clear at the top of the table on the night new Bhoy Charly Musonda made his Hoops bow. Goals from Odsonne Edouard, Dedryck Boyata and Moussa Dembele had the champions in complete control at the break as they ran amok in Paradise. 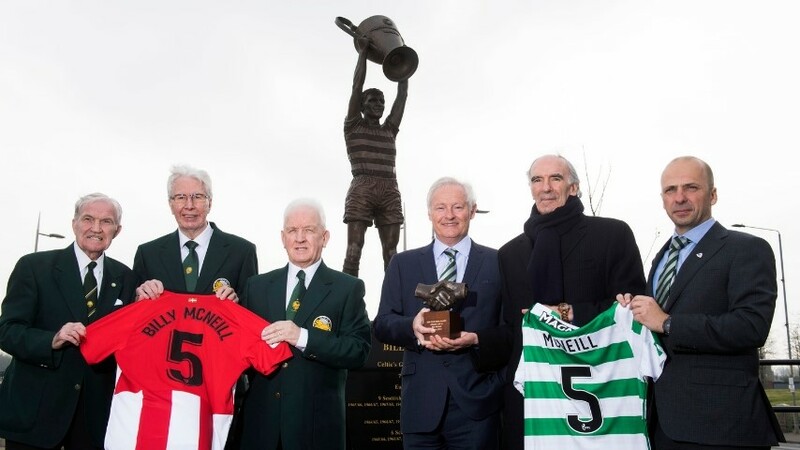 Although the visitors belatedly pulled a goal back through Kyle Lafferty’s opportunist strike, the Hoops should have added to their tally in the second period as they coasted to a well-deserved victory, which keeps them in a commanding position in the title race. The manager had made four changes to the team that beaten Hibernian 1-0 at the weekend. 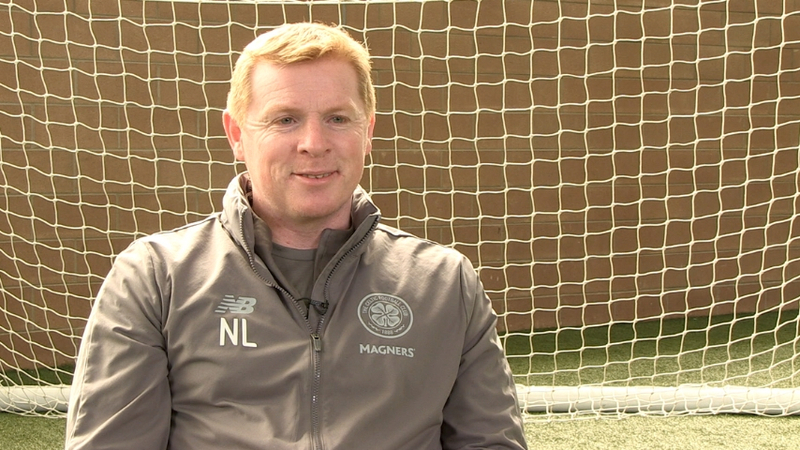 Dorus de Vries started between the sticks in place of the injured Craig Gordon, while Eboue Kouassi, Edouard and Dembele also came into the side. 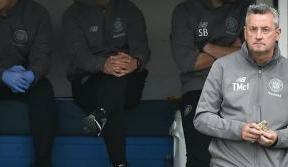 Along with Gordon, Callum McGregor, Scott Sinclair and Leigh Griffiths, who picked up a calf injury in the win over Hibs, were the players to drop out. There was already a buzz around the ground with the news that Musonda had been named on the bench, following his arrival from Chelsea last night on an 18-month loan deal. And the positive atmosphere continued into the contest as the champions roared out the blocks and opened the scoring inside three minutes. Dembele held the ball up on the halfway line and fed the onrushing Edouard, whose searing pace saw him burst beyond the Hearts backline, and the young forward finished in some style, beating goalkeeper Jon McLaughlin from just inside the area with an accurate finish. 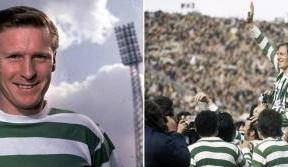 That early breakthrough only served to further embolden Celtic as they attacked with pace and purpose, with a series of dangerous crosses flashed into the visitors’ box from either flank. Tierney was next to try his luck, firing just wide from distance after a mazy run. Off the ball, the Bhoys’ work-rate and aggression was keeping them on the front foot and preventing Craig Levein’s side from building any momentum. Indeed, Celtic’s next chance stemmed from Kouassi’s tremendous tackle, with the loose ball falling for Dembele, who was denied by McLaughlin. Goal number two wasn’t long in arriving. though. Once more, Dembele was the provider, controlling the ball in the box and playing in Boyata who coolly slotted under McLaughlin from an acute angle. Playing with an incredible ferocity and urgency, the champions were threatening to run riot, and they broke the away side’s resistance again 10 minutes before the break. The outstanding Tierney bamboozled Connor Randall after a surging run down the left, and Dembele was on hand in the middle to apply the finish to the left-back’s inviting delivery. Hearts managed to survive further punishment until half-time, despite some close calls, but Brendan Rodgers’ side were determined to reassert their dominance as they emerged for the restart, quickly putting the Tynecastle side under pressure as they fashioned several promising positions. Gradually, the Hearts rearguard started to creak. Dembele curled inches over after being picked out by Ntcham and then Edouard raced through on goal but saw his effort blocked by McLaughlin. 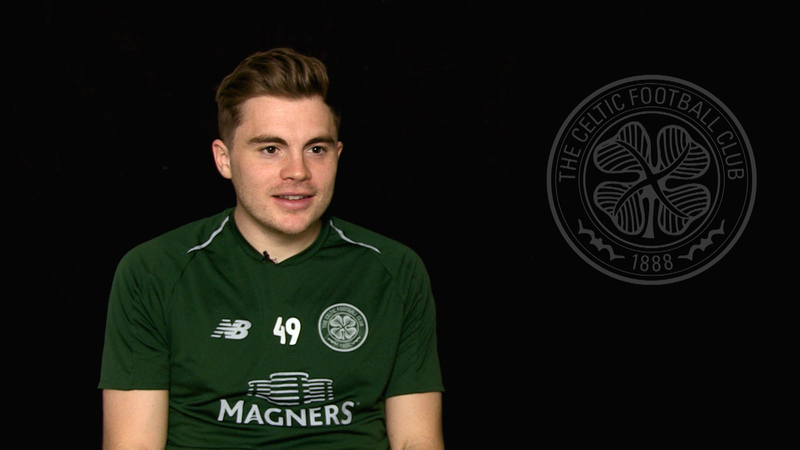 Just past the hour mark, Paradise then stood to acclaim Charly Musonda as he made his Hoops bow, replacing Forrest, and it only took a few minutes for the 21-year-old to show his flair with an exquisite back-heel that released Kristoffer Ajer in the box. The Norwegian’s cross was knocked back into the mix by Dembele, and Edouard’s close-range effort was blocked as somehow Hearts escaped. Straight up the other end, they then reduced the deficit as Lafferty fastened on to a loose ball and found the far corner from 18 yards. Normal service soon resumed, though, as Ntcham twice shot narrowly wide and Musonda dragged an effort past the post. 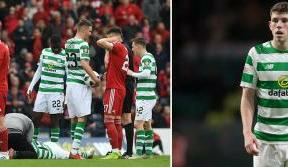 It would have been fitting for Celtic to put the gloss on an dazzling display, and they did threaten in the closing stages though Scott Sinclair’s curling attempt and Ntcham, who had a shot blocked at the near post, but their impressive first-half efforts had been more than enough.